This week's OMEGA Processing Game of the Week webcast features the 9th Region All A Classic Championship LIVE from Holy Cross High School on Saturday, January 24 at 7 PM. Friday's Semifinals features Beechwood vs NewCath and Newport vs St. Henry. 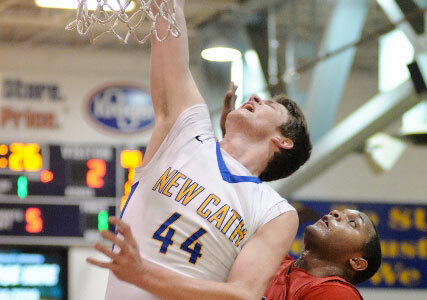 NewCath is the favorite to win as they try to repeat last year's All A State Championship.